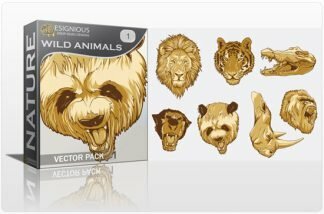 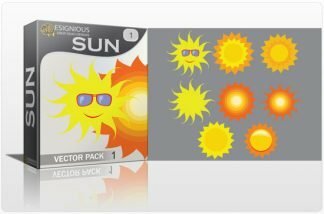 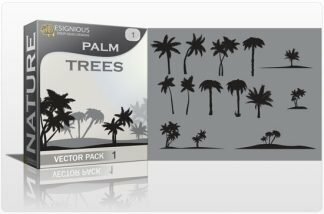 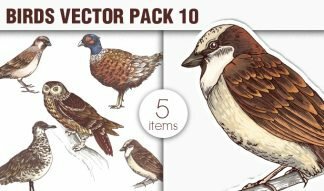 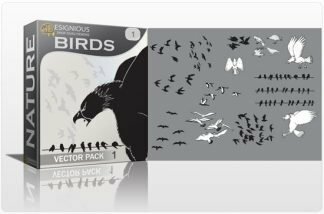 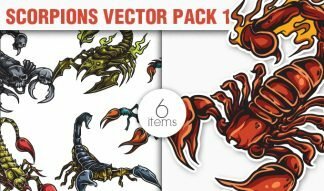 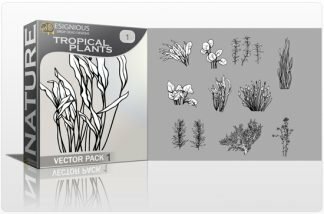 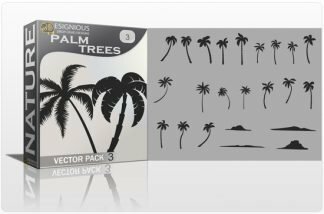 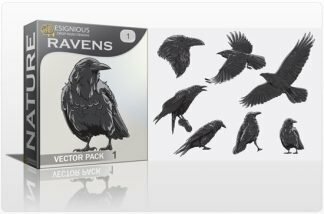 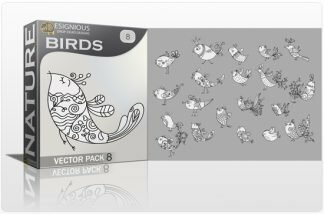 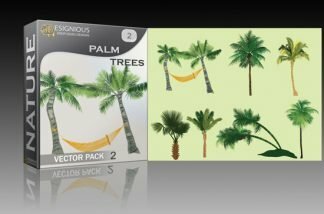 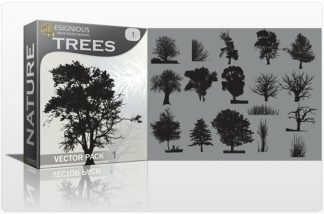 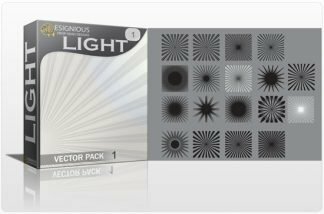 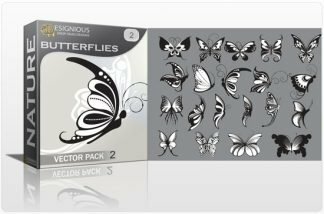 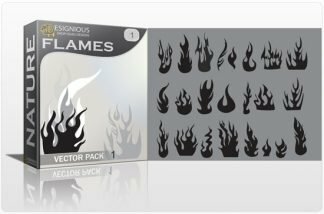 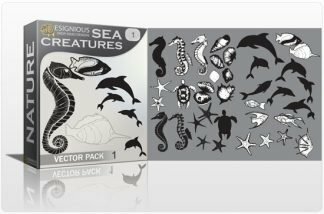 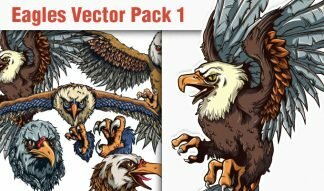 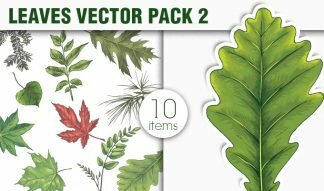 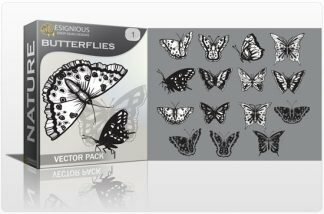 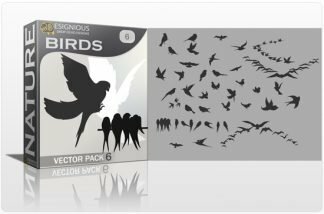 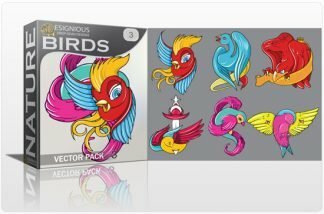 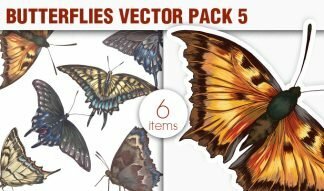 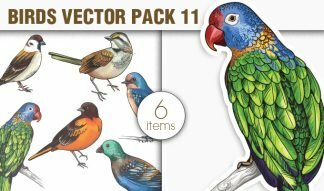 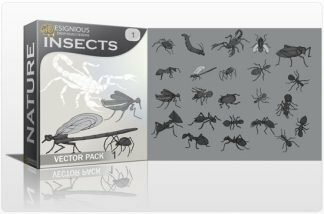 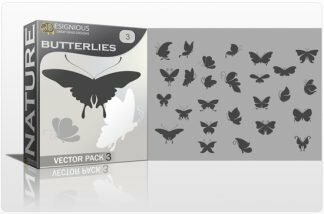 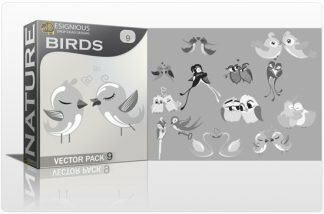 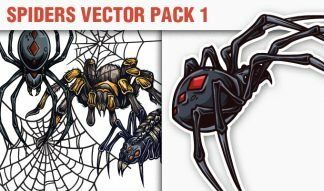 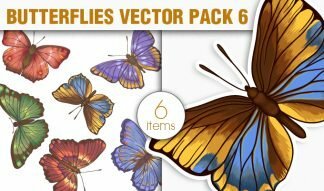 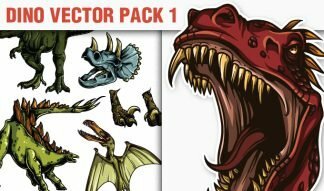 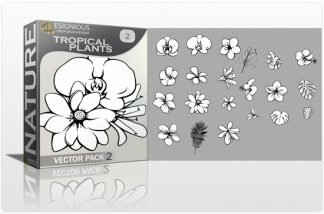 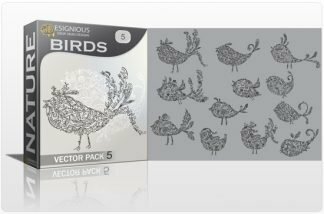 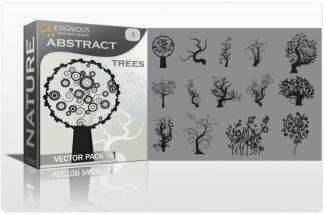 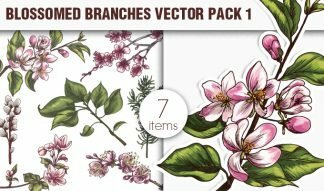 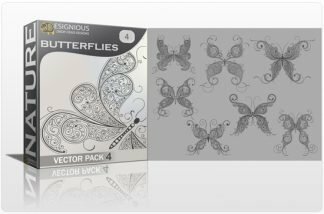 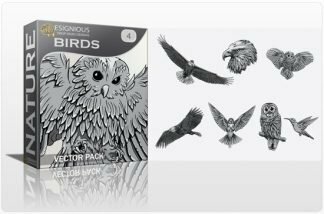 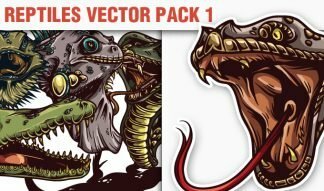 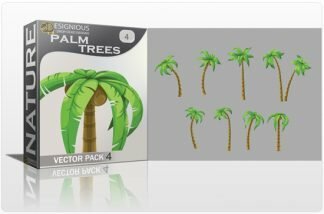 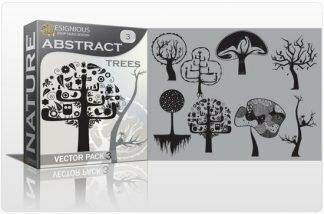 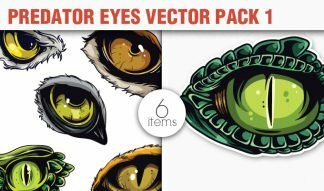 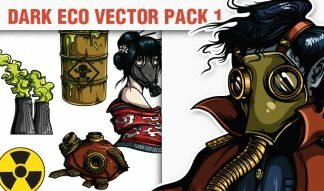 Browse through our amazing nature vector packs! 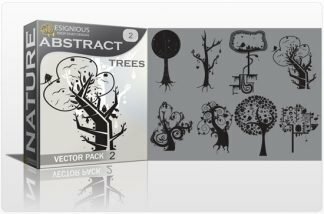 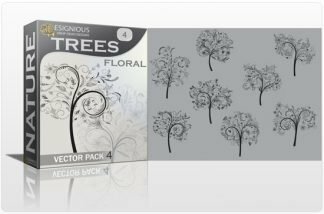 You’ll find here trees silhouettes, birds, butterflies, marine fauna, flames, sun rays and more, drawn in different styles. 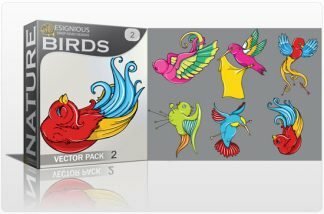 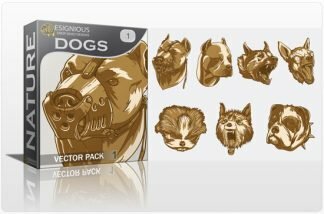 All are 100% vector, with a line art close to perfection. 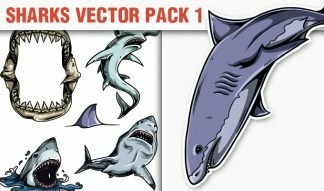 Use them in any illustration at any size, even as huge as a sky scraper; you will impress even the toughest of audiences! 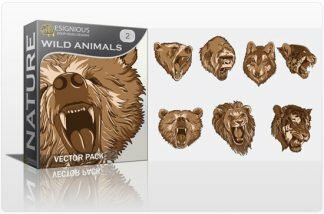 Get in touch with nature through our impressive collection of nature vector clip art!